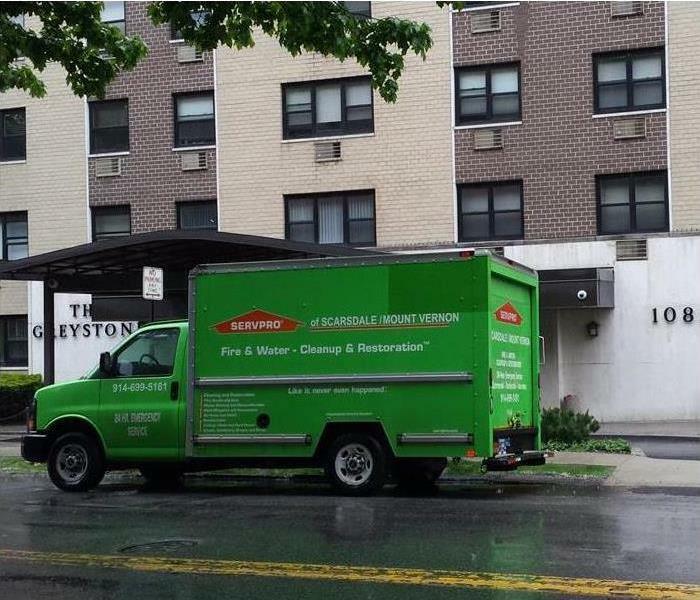 SERVPRO of Scarsdale / Mount Vernon takes great pride in being a part of our local communities from the Village of Scarsdale and Five Corners through Eastchester, Tuckahoe, Bronxville, Fleetwood and Mount Vernon. We also serve all of Yonkers and The Bronx in New York, including City Island that was devastated by Hurricane Sandy. 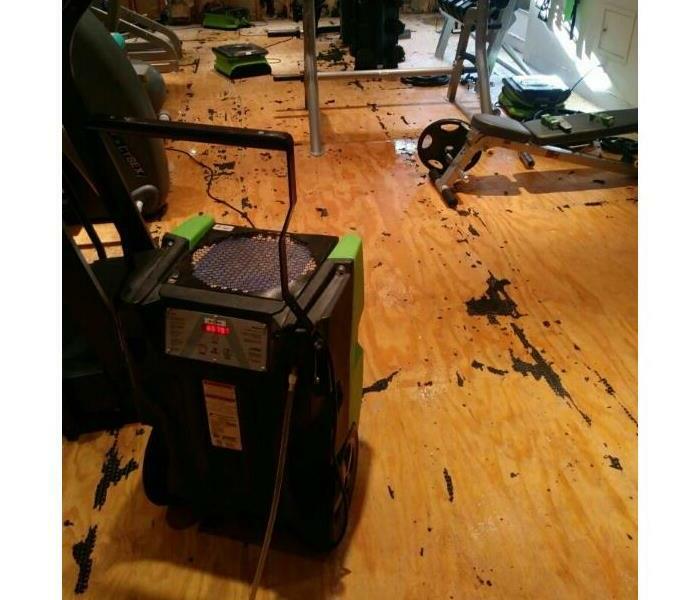 Many of our Sandy flood victim clients have experienced mold and mildew growth and odors, waiting for insurance coverage and their NFIP / FEMA support to mitigate the water damage that led to organic growth. We live in and own a business in lower Westchester County and understand that communities like ours hold America together. We want to do our part to ensure the towns from Scarsdale to Mount Vernon and our entire community thrives by helping those less fortunate, keeping the area safe and making our community the best it can be in New York! Hillary and her marketers support Relay for Life in both Eastchester and Mount Vernon, as the "coffee/tea lady" at our SERVPRO table at these all night events for American Cancer Society. We printed and donated customized t-shirts to the YMCA swim team, the "Water Dragons." We are active members on the Chambers of Commerce in Scarsdale, Eastchester/Tuckahoe, Bronxville and Mount Vernon and are Rotary Club members in Bronxville, NY. We donate turkeys or hams every year to local churches and family centers at both the Thanksgiving and Christmas holidays. Hillary is a member of the Fleetwood Neighborhood Association. Forrest and Hillary are members and she is on the membership committee for the Building & Realtors Institute of Westchester, plus she joined the Professional Women of Westchester, Women of Westchester / First Friday's group, Westchester Networking for Professionals, Westchester Business Connections and the Westchester County Association. Events that we participate in / support in our region of Westchester: Jammin' on Gramatan in Fleetwood, the Annual Scarsdale and the Bronxville Sidewalk Sales, Arts on 3rd, Relay for Life in Eastchester/Tuckahoe, Relay for Life in Mount Vernon and we sponsor local teams. Whatever the event or organization / non-profit, our team at SERVPRO of Scarsdale / Mount Vernon is able and willing to help make it a success for all involved in our amazing local communities!